La Sagesse Bay is located only ten miles from Grand Anse beach resorts. 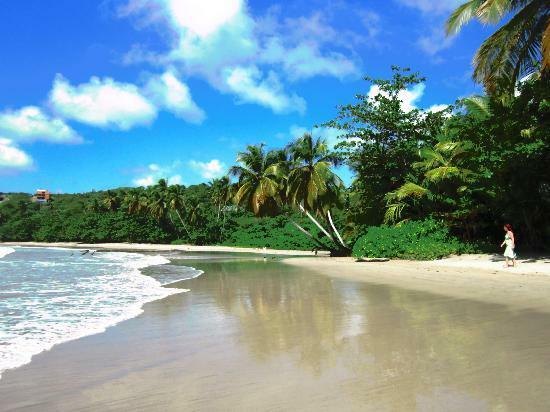 It is a wonderful secluded bay with hiking trails and you can rest in the exclusive hotel and nature center, as well as enjoy the wonders of nature in a secluded space only 30 minutes from Maurice Bishop International Airport. 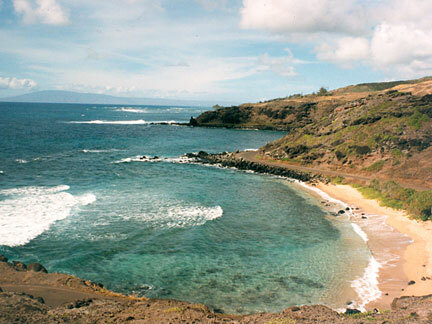 You can only access Wildcat Beach after a six mile hike, or by boat. The reward is one of the most beautiful shorelines of California. 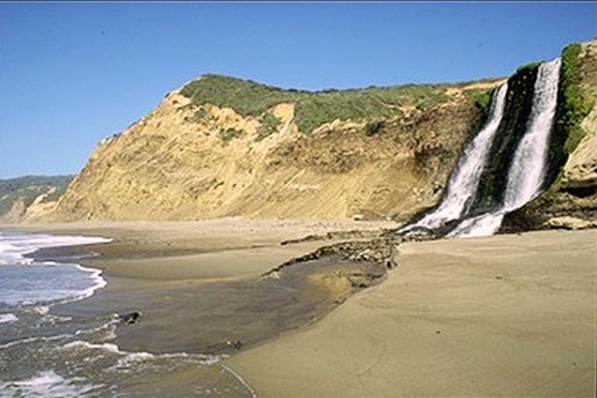 There are secluded campsites, the Wildcat Lake and the wonderful Alamere Falls. 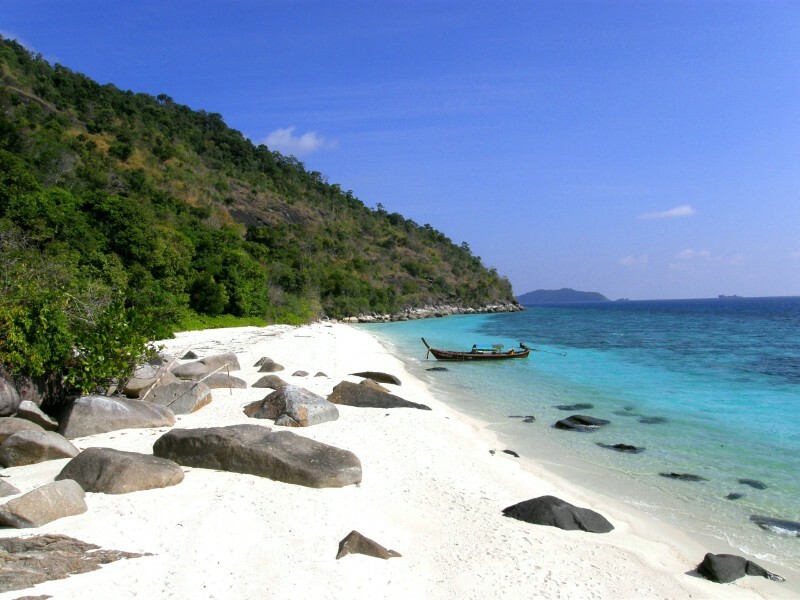 Thailand is one of the chosen destinies for those seeking secluded beaches. Ko Adang meets the expectations with two waterfalls reached by hiking, the wonder of the emerald Andaman Sea and incredible places for scuba diving and snorkeling. 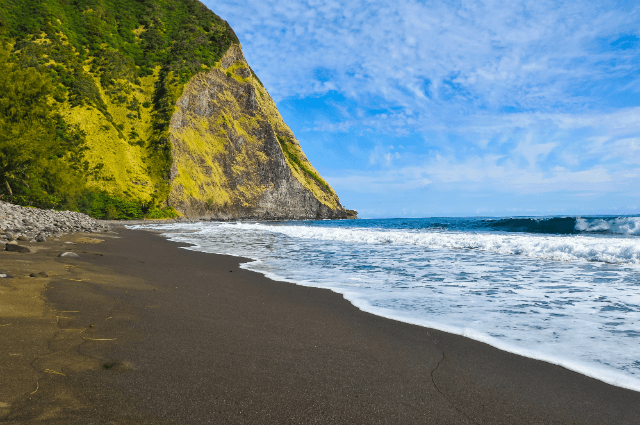 The least developed of the Hawaiian beaches, Kaupoa Beach is an excellent option for those who love solitude and beach scenery. There are hundreds of palm trees and golden sand that extends for several miles. A beautiful place to enjoy nature with your loved ones. The last of the secluded beaches we recommend you today. has everything you need if you love sea nature and beach fun. It has a rocky beach and also a sandy one, deeper water near the shore, spots for fishing and incredible routes for hiking. This entry was posted in Pictures and tagged Beaches, Beaches around the world, Tourism by Juan Martínez (Google+). Bookmark the permalink.